Plastic water bottles were once ubiquitous on college campuses and beyond where people wanted to stay hydrated without buying wasteful single-use plastic water bottles. But today we have many more options for going green when it comes to water bottles. 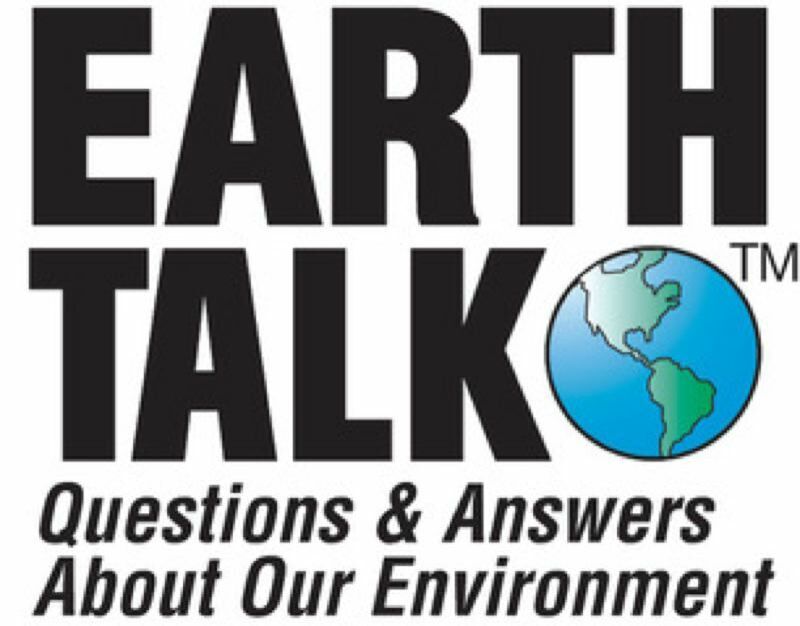 When evidence started coming out that Bisphenol A (BPA) and other chemical additives in even reusable plastic water bottles could be harmful to human health, consumers started looking for other, safer materials. These days it's hard to find a reusable water bottle made out of plastic, as glass and metal versions have become the more popular choices. Glass is readily available and easy to recycle. Contigo's Purity glass water bottle is wrapped in a silicone sleeve to make it easier to handle and pad it in case it takes a tumble. Soma Bottles are likewise made from glass and wrapped in rubber for protection and a better grip. The Zing Anything Citrus Zinger glass water bottle comes with a built-in juicer so that you can infuse your water with fruit essences. Stainless steel is another popular water bottle choice among eco-conscious consumers, given its ruggedness and insulation as well as how easy it is to recycle. S'well's bottles come in a variety of designs but all share a base made out of recyclable stainless steel. Mira's stainless steel bottles have similar but more basic designs — but for half the price. 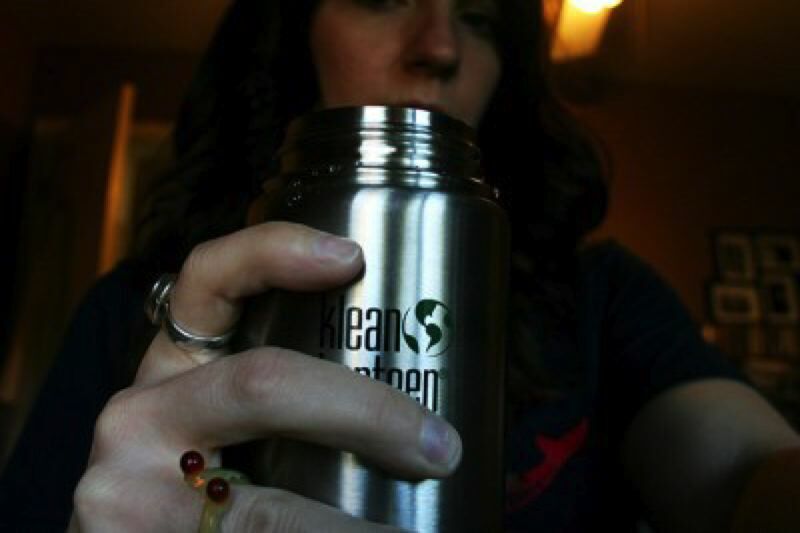 Klean Kanteen also sells a variety of sleek stainless-steel based bottles with cool modern styling. In those situations where you don't have your own reusable water bottle handy, it would be nice to know that you could buy water in a disposable container that neither comes from petroleum nor requires lots of transport and energy to recycle. Boxed Water Is Better and Just Water think they have the solution: paper cartons (like for milk) derived from sustainably harvested timber. These paper cartons are better than their plastic counterparts in many ways. For starters they can be shipped empty and flat and are so light that their transportation carbon footprint is much less than glass or plastic. But they have proven difficult to recycle (let alone compost) given that they include not only paper but also aluminum foil (to shield the contents from light and oxygen which could contaminate the water) and plastic inlays for strength. Another improvement on the single-use plastic water bottle is one made from biodegradable plant-based material, like the algae-derived prototype developed by Ari Jonsson, a student at the Iceland Academy of the Arts. Jonsson's bottle is derived from red algae powder and water to form a gelatin-like substance that can be shaped into the form of a bottle after a process of heating, molding, cooling and then filling with water. The bottle keeps its shape as long as it has water in it; when it's empty, it loses its rigidity and begins to decompose — you can bury it or throw it in your compost bin. While the concept is far from mainstream, and probably never will be, it nevertheless proves that single-use bottles don't have to be such a burden on the environment.